Daniel Soresa is an Ethiopian born painter who lives and works in Norway. 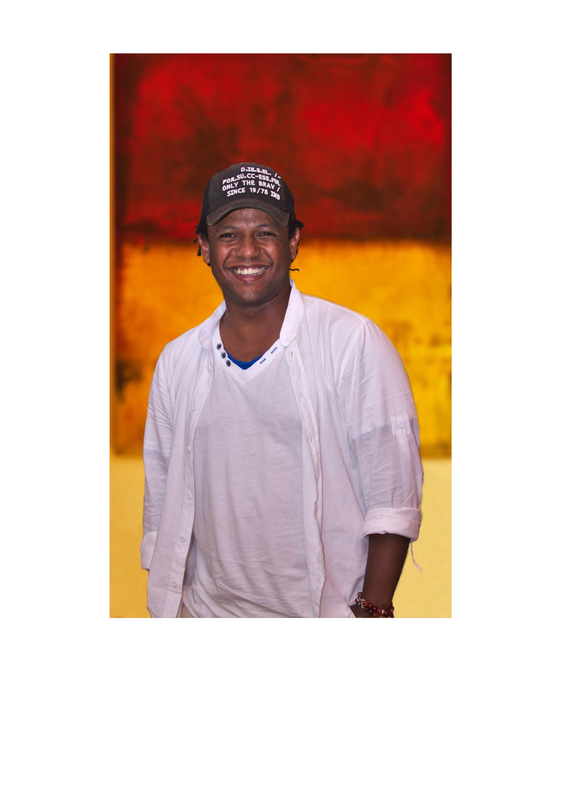 Born in Addis Ababa in 1978, his talent and passion for art became apparent in his formative years. the works of Spanish artists like Gaudí and Tàpies. Both artists strongly influenced his work to this day. with craftsmen and painters who worked in commercial properties rented out by his father. influenced by the Ethiopian artist Maitre Afewerk Tekle. and filled with rich textures- presenting a medley of vibrant colours and cultural references.